Linkedin is fundamentally a Networking Platform. That is a tool that allows me to develop new professional relationships to reach them in a referenced way, is more likely, collaboration and business. However, Linkedin is not just that. This use is only 50% of its potential. Linkedin is also a tool that allows me to Generate Brand and, therefore, to create business opportunities. In this case, it is not me who goes to the market, as in the previous use (Push Strategy), now, it is the market who knocks at my door, (Pull Strategy) because I have been able to generate interest around my Brand through Generation of original content relevant to it. This is the "Social" part of Linkedin. After all, a social network is a virtual place where I agree with other people and allows me to interact with them, exchanging opinions, experiences, knowledge, etc. .... Well, on Linkedin, the Professional Group is that virtual place where I speak and in which you can interact with other professionals, the right place to find and reach your Target, the place where you can gain visibility/notoriety among those professionals of your interest. 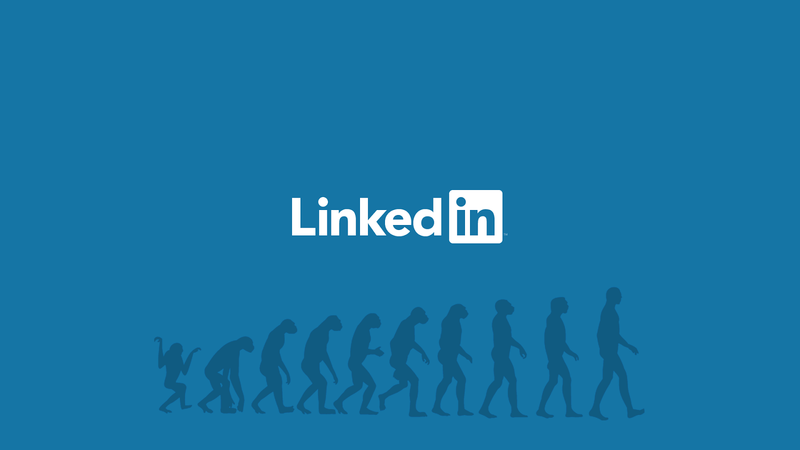 Sign up for Linkedin Groups. Today Linkedin have almost 800,000 different groups that have been created by professionals like you. Find those where your Professional Target is and become a member. Create your own Group. It will reinforce your ranking as an expert, and it will be you who decides what subjects are treated and who you invite. Develops a regular activity. It is not enough to be a member, one of the keys lies in your level of participation. The daily participation is ideal but, if you can not, participate at least 2-3 times a week. Contributes Value to the Group. Linkedin Groups are never used to sell. The style is much more "soft," as in any other social network. Always try to Generate Dialogue, it is a sample of the interest aroused in the Group the Debate that you have begun and allows you to know better the needs and interests of your Target. Like any other social platform, if there is no dialogue and conversation, it is a poorly managed platform. Concerning the Debates you open, make sure that the question you take is brief, clear and direct. The convoluted, extensive and brainy, usually does not work. Create a Blog. The blog is the centerpiece on which you must build your Presence in networks. Generate Brand means to be a Referent for your market, to be an Authority in some sense, but that, you can only get it based on providing valuable content for the one who follows you. Linkedin also has two applications, WordPress and BlogLink, which allows you to display your posts in your own profile, enriching it and differentiating it in a very significant way. Upload your posts not only to your Group but to those Groups for which that content is relevant and appropriate but, keep in mind, that in Linkedin, through the Debates generates much more conversation than through the Posts. Installed on your Profile Applications Linkedin SlideShare Presentation and Box.net. You can show Powerpoint presentations and documents .doc, .pdf and .xls in your Profile. But, also, through these applications you can get a specific URL for each of those documents, so you can hang or refer to those links in your comments. In this way, you generate traffic to your Profile and/or your accounts in those portals, promoting the diffusion of the Original Content that you are developing. Create a Company Profile. Linkedin is introducing innovations in this type of Corporate Profiles to make them, little by little, more dynamic. For some time now corporate blogs can be displayed in these Profiles, and there is current news, related to the company in question, some media that have exclusive agreements with Linkedin, by now mainly North American. But the most significant development is the emergence of the option "Products and Services" that allows the company to promote their products and what I find most important, it allows the users to recommend these products. This recommendation has a viral expansion, since it appears on the company page, in the Profile of the user who recommends the product and, when considered a profile update, is automatically communicated to the entire network of direct contacts of the user who Makes the recommendation. Also, when any user enters the "Products and Services" page of your company, the recommendations already made will be shown in order of closeness to your network, i.e., they will appear first, the recommendations they have made Members of its network of contacts. And this makes a lot of sense because as you know, 75% of Internet users rely more on the recommendations of their contacts than on advertising. Copy direct access" to your Public Profile, the URL of your Profile, and paste it into your email signature. In this way, the professionals with whom you relate can access your Linkedin Profile directly from the emails you send them.